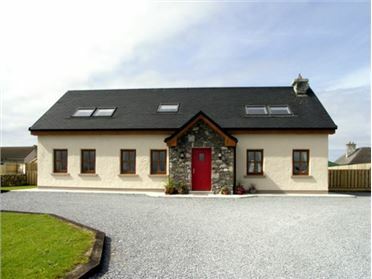 Sea Park Cottage is a homely, semi-detached cottage set in the popular village of Lahinch in County Clare. 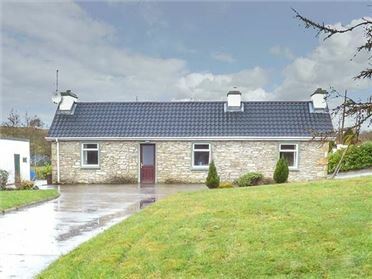 With four bedrooms, including two doubles, one single and one family room, this cottage can sleep eight people. The cottage also includes a kitchen with sitting area and solid fuel stove, as well as a separate dining room. 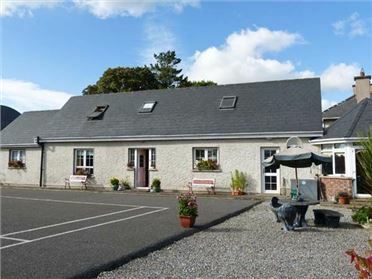 Outside this cottage is off road parking for two cars, plus a rear enclosed lawned garden with patio and furniture. 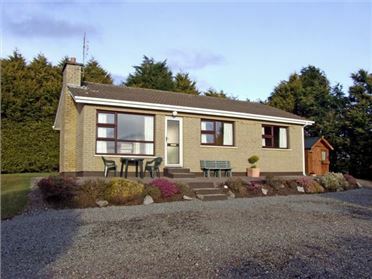 Sea Park Cottage is a terrific semi-detached cottage, offering a wonderful base for families and friends, set in a quiet location in the popular seaside village of Lahinch. Four bedrooms: 2 x double, 1 x ground floor double with basin, 1 x ground floor single. Bathroom with bath, separate shower, basin and WC. First floor basin and WC. Open plan living area with kitchen with breakfast bar (seats 6) and sitting area (seats 5) with solid fuel stove. Separate dining room (seats 6).